A budget proposal that puts a passenger train route that passes through Kansas at risk is raising concerns. 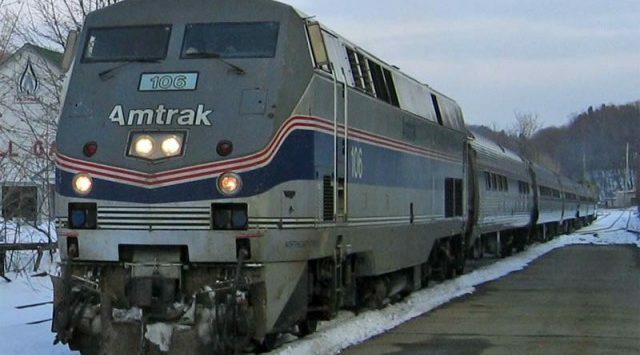 The Topeka Capital-Journal reports that President Donald Trump’s budget calls for the elimination of federal subsidies for some money-losing long-distance train routes. Amtrak spokesman Marc Magliari said in an email that the final and full budget plan for Amtrak’s federal aid hasn’t been released. But he confirmed that among “several services targeted” would be the Southwest Chief, which spans from Chicago to Los Angeles. It has stops in several Kansas towns, including Topeka, Lawrence, Garden City and Hutchinson.